Only by escalating to more offensive strategies will we win the battles for access. Do not just volunteer; but rather up-purpose your volunteerism! 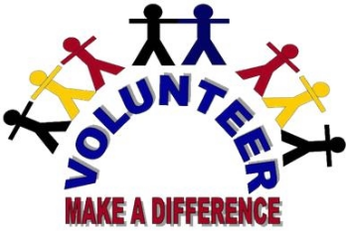 In today’s world when we are all torn in many directions by multiple jobs, kid’s school games, community involvement, paying bills, family commitments and more, we must stop wasting our precious volunteer time. Too many of us have become trapped into the status quo of losing ground in the long run. Herein I will explain purposeful volunteerism and how we need to push beyond just holding our ground when it comes to access to responsible motorized recreation. That same day, Del Albright started writing clubs and groups all over the country -- email was still too new to use. Over 700 letters were sent proclaiming the need for national cooperation, landuse involvement and motorized recreation cohesiveness. The Land Use Network (LUN) was born. As people got email accounts, the LUN began to grow quickly with email taking over as the primary way to communicate and orchestrate a "fight back" attitude. Responsible multiple-use of lands and resources. Education of our peers, the public and our politicians. Conservation of resources and opportunities to enjoy them. 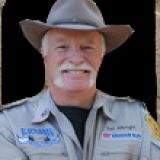 By 1997 LUN consisted of 150 organizations and clubs nationwide that included all aspects of off highway recreation: 4x4, ATV, equestrians, rockhounds, motorcycles, mountain bikes, snowmobiles, hunter and anglers. 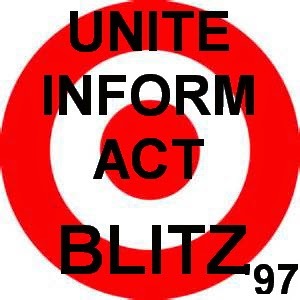 A nationwide campaign was developed and started called Blitz '97 with the purpose stated to Unite, Inform and Act. E = Educate the public, our peers, and the politicians. I look forward to hearing some thoughts on this.